As an associate professor, Mr. Amit Shinde has been teaching B. Optom & M. Optom students on Contact lens, Dispensing optics and Low Vision. we are sure that his judgements and insights would be both accurate and justified while deciding the winner for the category of Clinical Support in ZEISS ‘YOU&EYE’ AWARDS 2018. Amit has about 13 years and 4 months of experience in Optometry via Teaching, Program / Project Management, Project Consultancy and Representation over Councils. 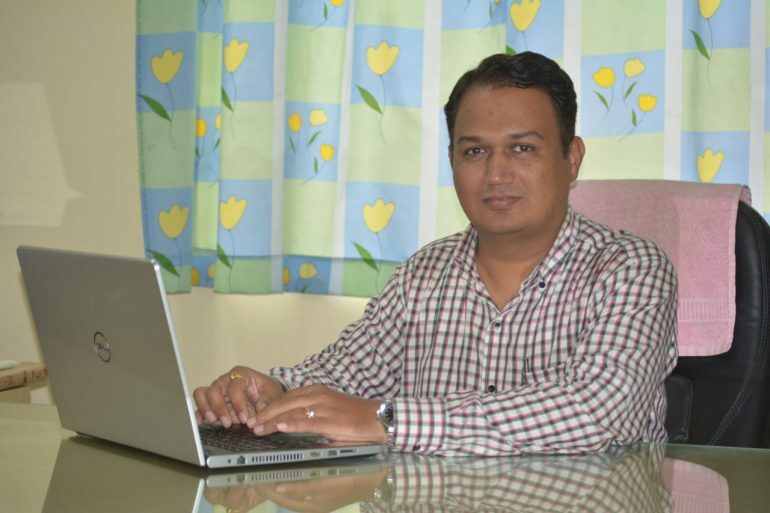 At present, Amit Shinde is the Principal at Bharati School of Optometry, Bharati Vidyapeeth Deemed University. He is proficient in establishment, operations and administration of educational institutes related to Optometry. He is responsible for exposure to the establishment of Vision Centres for various NGOs, as well. Amit Shinde has conducted over 400+ Vision Screening Programs with 85,000+ beneficiaries in last 8 years. He also holds expertise in Compliance for National Assessment and Accreditation Council Audits for about 9 years. He has been teaching post-graduate students for over 6 years on Optometry subjects. Amit is a privileged member of FIACLE and IACLE. He has also conducted eye health care programs that cover correctional facility as well as rural & low-income group screening. He has also been a part of awareness programs that generate awareness for eye donation not just among the general public but also for medical practitioners. As an academician, Amit Shinde has been one of the Founder Members of Indian Optometry Federation Promoter Group. He has also organised first of its kind Pan-India Initiative at the National Level Seminars on Sports Vision. Additionally, he has also successfully implemented Phoropter Simulator Project of ICEE at BVP School of Optometry. 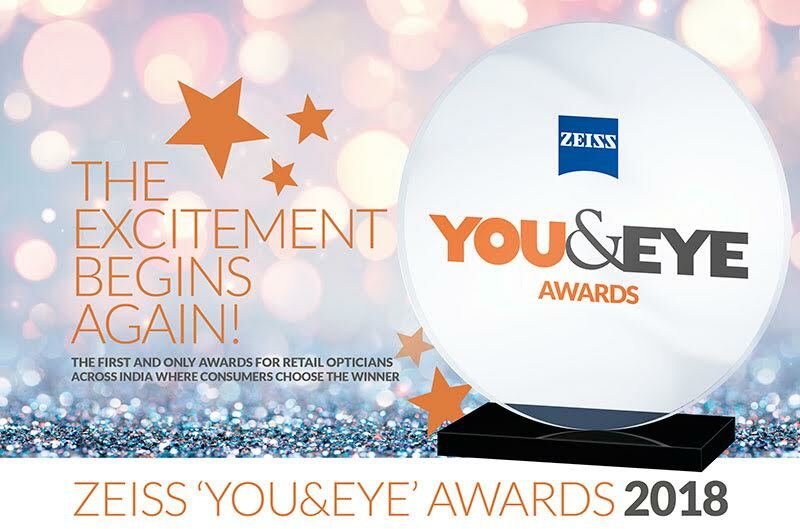 For the upcoming edition of ZEISS ‘YOU&EYE’ AWARDS 2018, we have chosen judges, who are not only qualified but have also kept themselves updated with relevant trends and knowhow. We are indeed glad to have Amit Shinde as one of our jury member.